This is an EP of carefully chosen tracks from the Americana repetoire, performed with our own arrangements. It is a blend of Blues and Country Blues, perfomed in a warm and sohpisticated style that draws on the Blues/Roots background of Chris (vocals & guitar) and the Jazz background of Enrico (lead guitar) and Giannicola (double bass). It includes one original song: “Sonora Requiem”, a musical homage by Jeff Biggers and Chris Rundle to a poem by Richard Shelton. Read the full review by Jeff Biggers of the Huffington Post: English | Italian. Vocals & guitar: Chris Rundle, Lead guitar: Enrico Pitaro, Double bass: Giannicola Spezzigu. 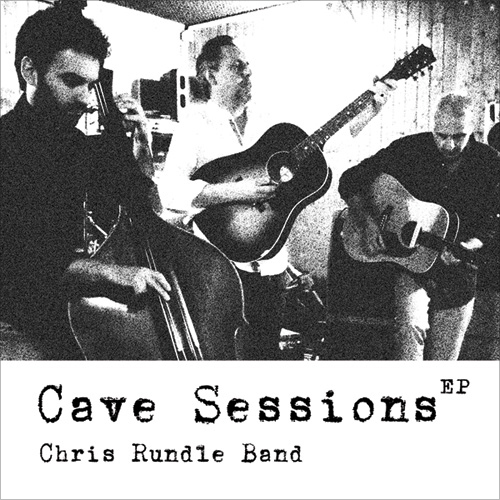 Recorded live at Cave Studio, Casalecchio di Reno, Bologna, Italy.